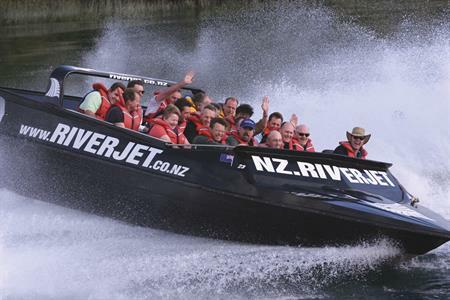 The Riverjet Thermal Safari will introduce you to a slice of New Zealand scenery only a select few have ever seen. 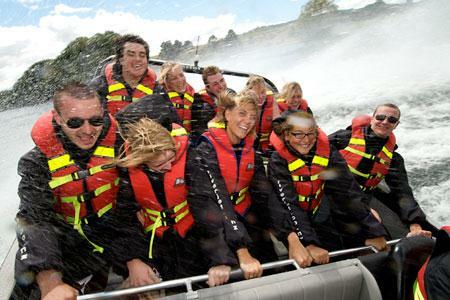 Tour through great pine forests and open farmlands that line the river bank along with some of New Zealand’s most beautiful, unspoilt native bush. 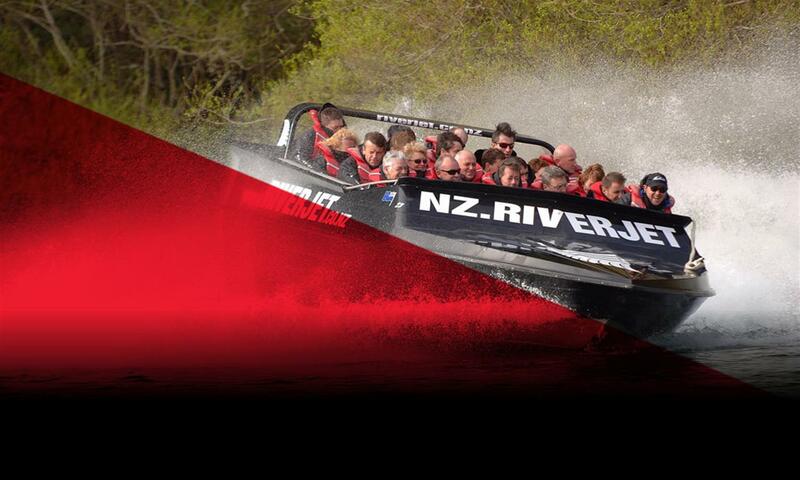 The sleek black boat takes you through the magnificent Tutukau Gorge. This is the only Riverjet in New Zealand that incorporates a geothermal wonderland experience. 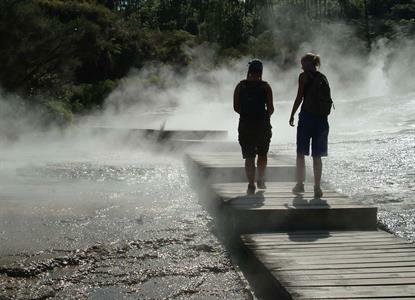 As you travel down to the hidden valley of Orakei Korako. 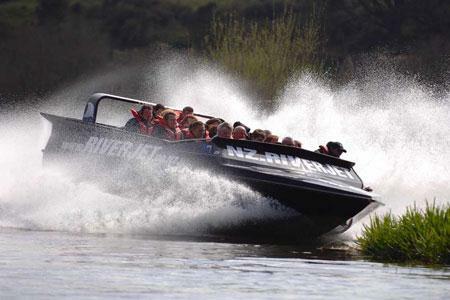 This safari includes 1 hour jet boating and thermal walk.  Total safari time is 2.5-3 hrs. Booking essential. Daily departure 10.30am. 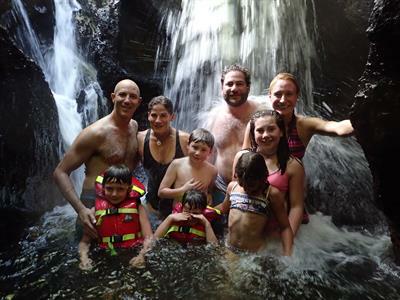 Group bookings call to arrange special times.